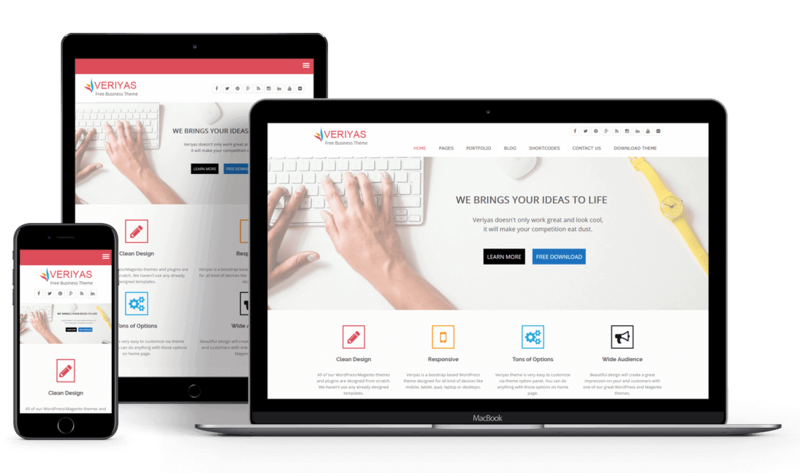 Veriyas is a beautifully designed responsive free WordPress theme for your marketing, corporate or professional business websites. 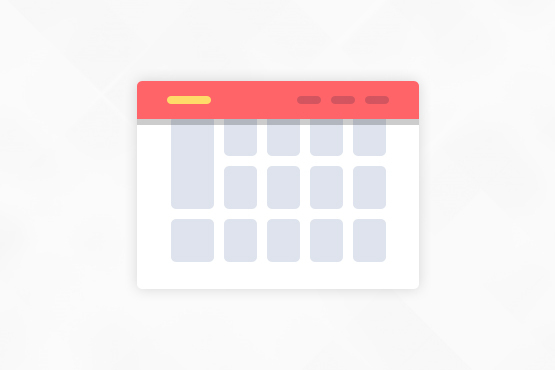 It comes with custom homepage management, useful shortcodes, drop-down menus, Avartan slider (free element slider plugin) support, one click auto install and lots more other useful features inside theme options. 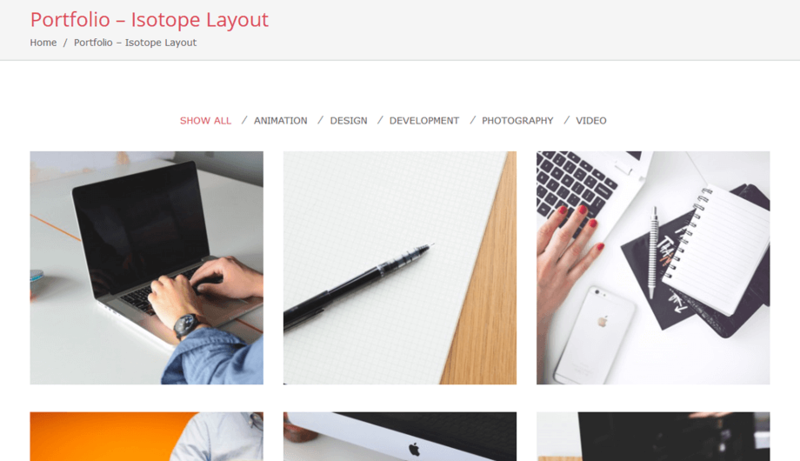 This modern theme is designed based on the latest bootstrap technology. It looks amazing on any mobile devices due to its sharp design and fluid layout. 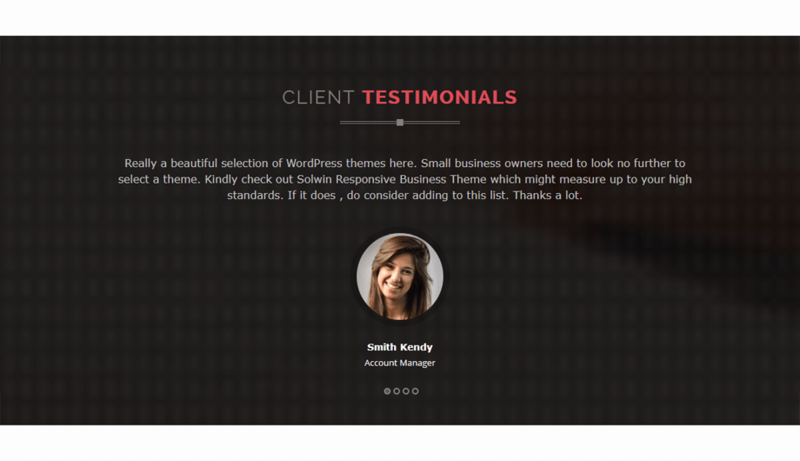 It also includes heaps of great features that you can find in any premium WordPress themes like customize your homepage own way, change color schemes, inbuilt shortcodes, portfolio sections, etc. 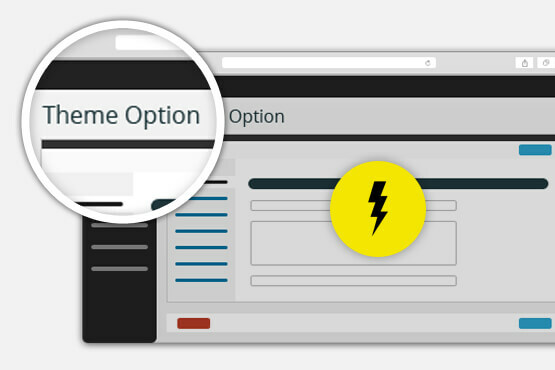 These all are included with Veriyas theme options panel to alter your website with different website aspects. 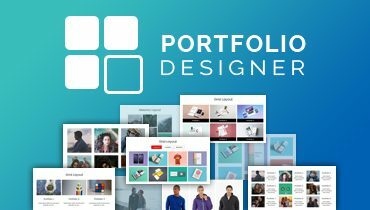 This modern design comes with full-width Avartan Slider Lite and Meta Slider plugin, which is serviceable in building striking business and creative websites. Veriyas theme comes with plenty of customizing and styling options available through the theme options panel. 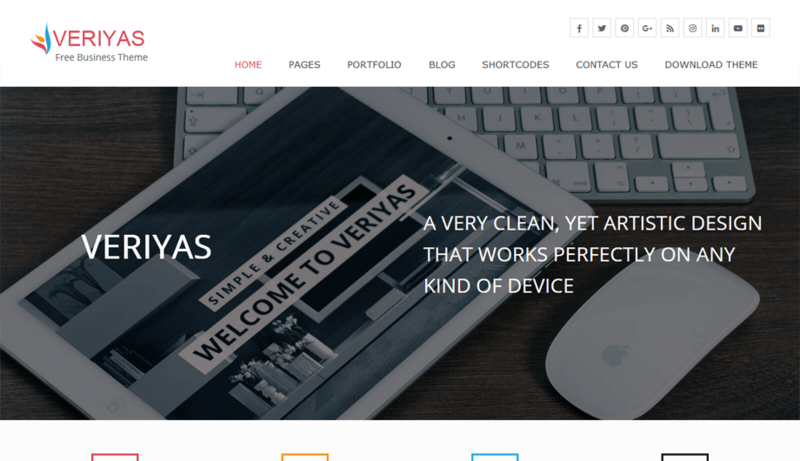 Veriyas theme contains 2 layouts of portfolio page templates – Isotope/Grid. 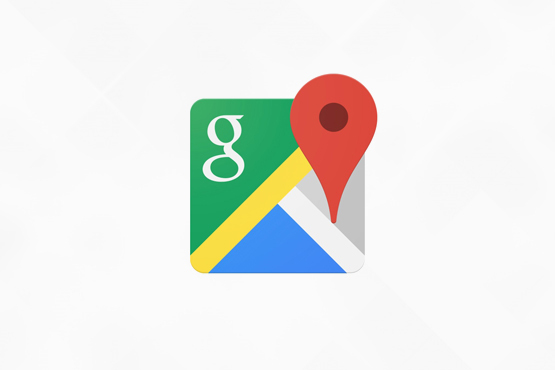 Adding Google Maps to your page is a breeze. And animated custom pin point is available. Veriyas theme provide Sticky header menu, so it follows user as they scroll the page. 15+ very usefull shortcodes to perform code to your posts and pages with the click of button. Our theme has been developed by latest web technology on earth. Apply your icon to catch your visitor’s eye. Generate shortcode to create unlimited shortcodes for your future use, with the help of shortcode editor. 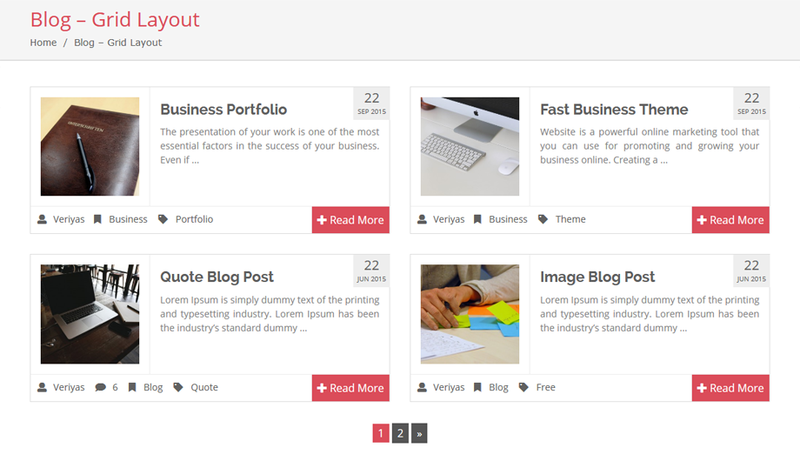 Veriyas supports Blog Designer plugin. 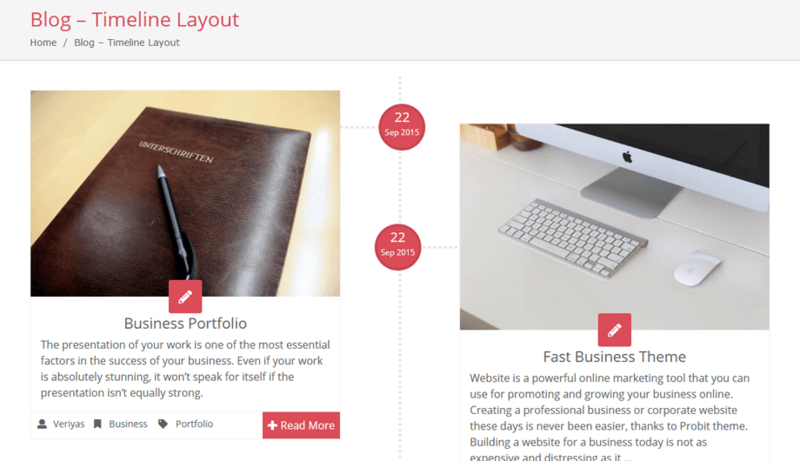 It offers 5 types Blog layouts and much more features for your site. Fully responsive theme compatible with all mobile devices. Veriyas provides fully right to left (RTL) support in theme. Backend also completely supports reading from RTL. All our themes are localized, meaning they can be easily translated into any language using inbuilt .pot files for custom translations. 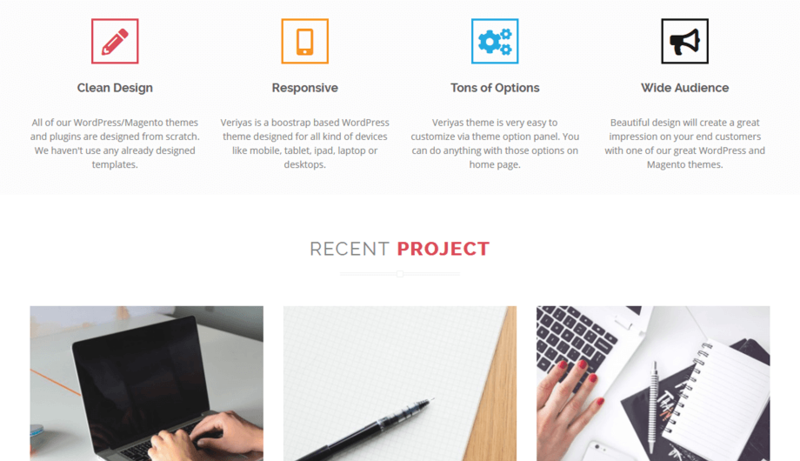 Full user guidelines and well documentation help you to install and utilize the Veriyas Theme. 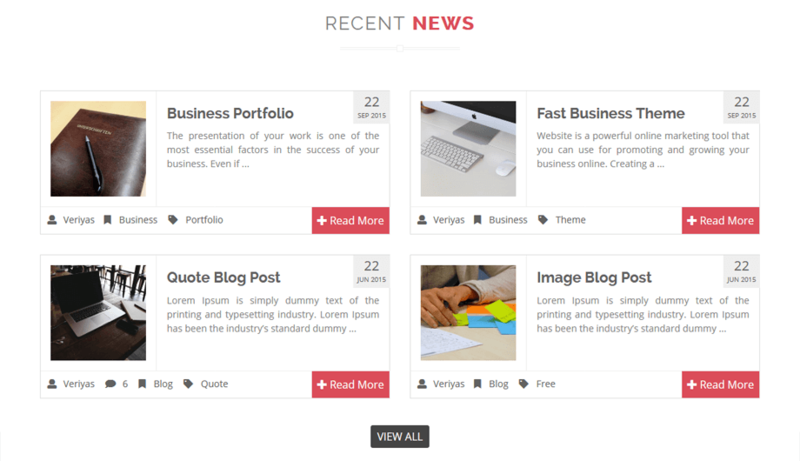 Facebook like timeline, simple listing and 2 column grid layout available for your blog page. 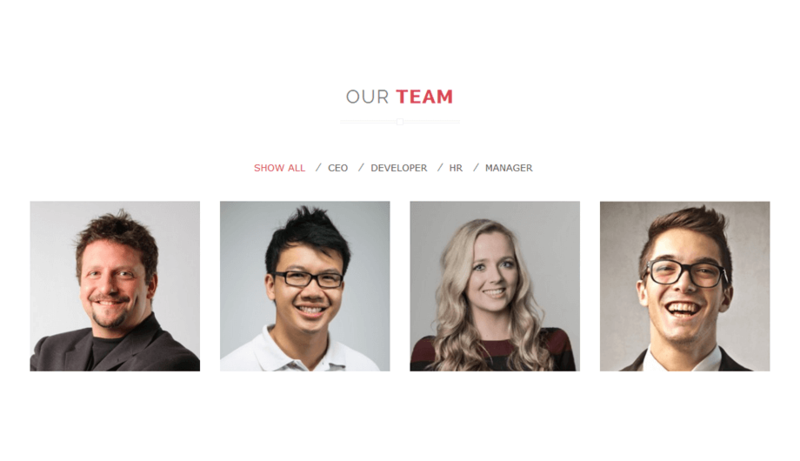 Really… Solwin Infotech provides high quality templates and design. 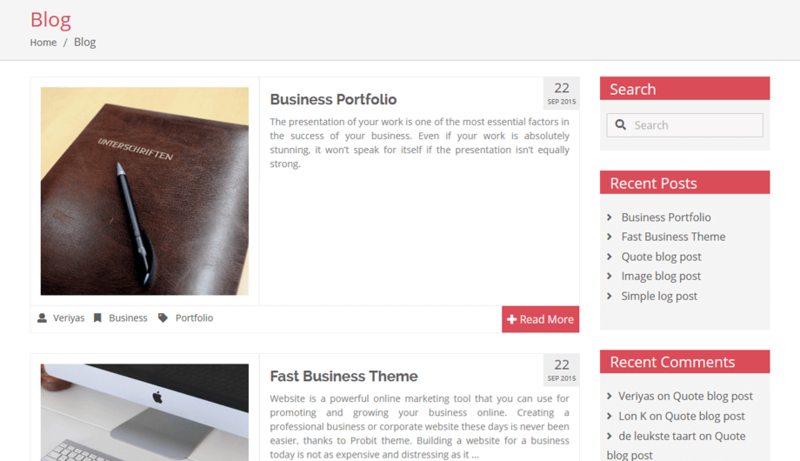 Great free theme, will use it for next wp project. Thanks for sharing! heyy it’s really nice design but if u make some species, neat and clean so it’s look like awesome! Thanks for review, we will consider points in next update for sure. 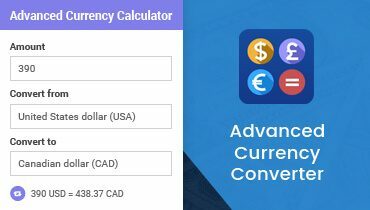 Advanced Currency Converter is an effective and user friendly WordPress plugin for your world-wide business. 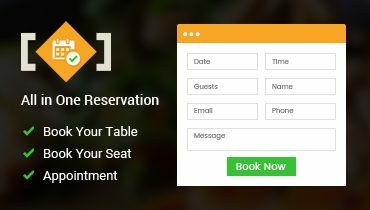 All in One Reservation WordPress Plugin is a simple and powerful plugin for reservation management system. 2. Select the Appearance > Themes. 4. 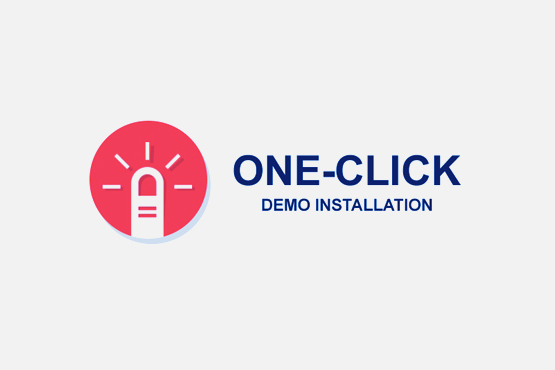 Select veriyas.zip and click on Install Now button. 6. or To activate the Theme click the Activate button. 5. Click on Active to Activate Veriyas theme. 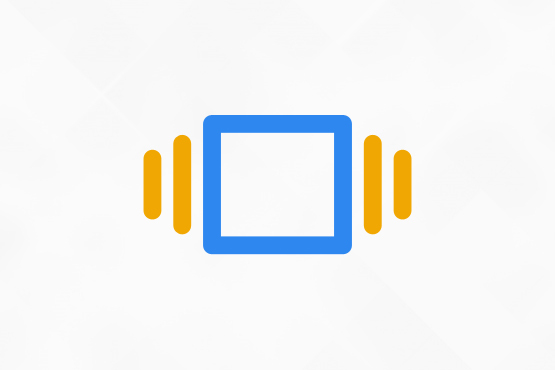 All of the themes are equipped with customizer which will allow you to easily customize your theme. 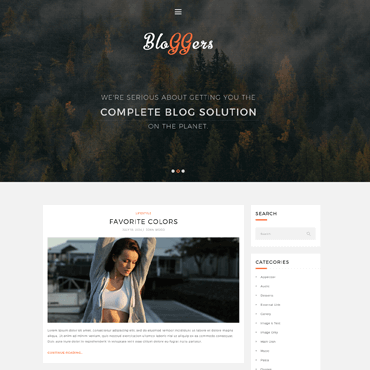 Bloggers Lite is a simple and easy to use responsive WordPress theme free for personal bloggers. 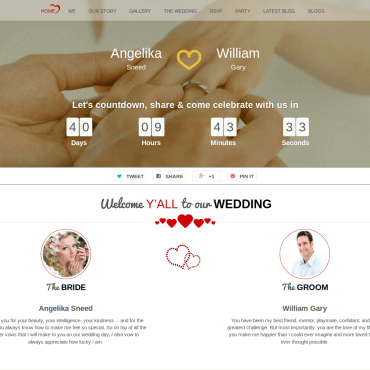 TwoGether is a smooth, mobile-friendly, elegant one page/multipage responsive WordPress wedding theme. 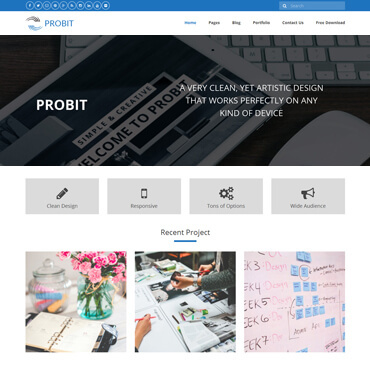 Probit is WordPress theme that you can use for your blogging, showcasing a portfolio or business websites. 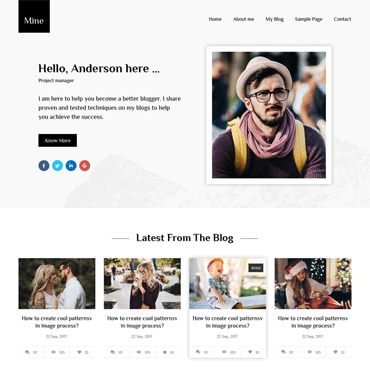 Mine is a WordPress theme created especially for bloggers to share their experiences to the world.